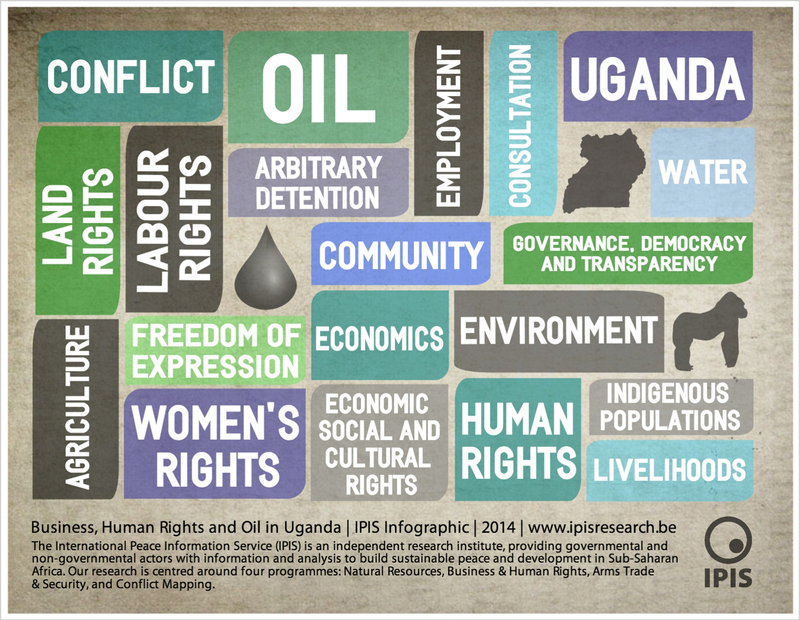 Business & Human Rights in Uganda: What's on the Agenda? Home » Publications » Capacity Building Module » Business & Human Rights in Uganda: What’s on the Agenda? This document summarises some thoughts and observations from our 19 participating organisations, as well as providing snapshots of the current relationship between business and human rights in Uganda. The training provided a space for businesses and civil society to meet, get to know each other and take stock of what is being done to implement the UN Guiding Principles on Business & Human Rights (UNGPs) in Uganda. The training was timely, as Uganda strives to identify pathways to benefit from its recently discovered oil without incurring in the so-called “Dutch disease” (i.e. creating macroeconomic effects that hinder the non-oil economy and ultimately constrain economic diversification and development) and with a view to minimising difficulties to which oil operations may give rise.